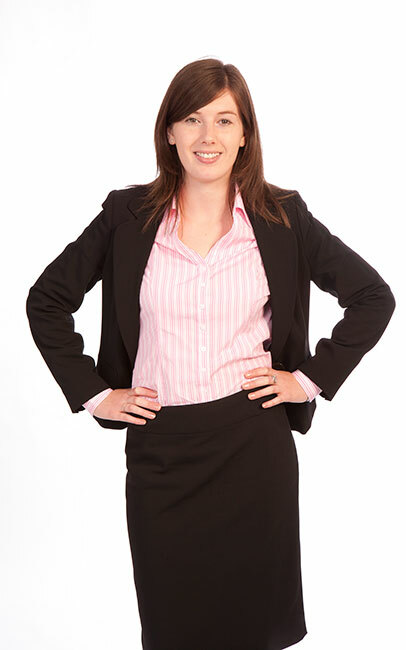 Zoe joined Muckle as a trainee solicitor and experienced work in a variety of teams including banking, real estate, employment and corporate before qualifying into the banking team in September 2013. Zoe provides advice to financial institutions and borrower clients. She acts for a range of clients including national banks, alternative finance providers, corporate and individual borrowers, charities and local authorities. She is experienced in all types of finance transactions including new lending, refinancing, restructuring, advising on security, guarantees and priority issues. Zoe says being part of a team that has excellent client service as its focus is really important. In fact, being part of a team full stop is something she genuinely enjoys. Zoe is also a keen member of the Muckle Runners and you’ll find her racing around the streets of Newcastle with our very own running club at least once a week.